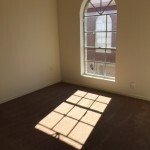 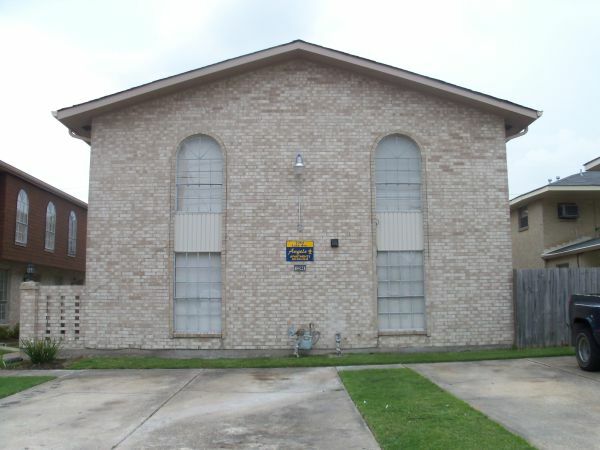 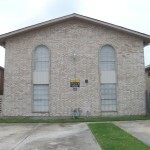 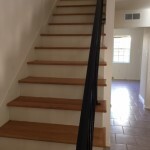 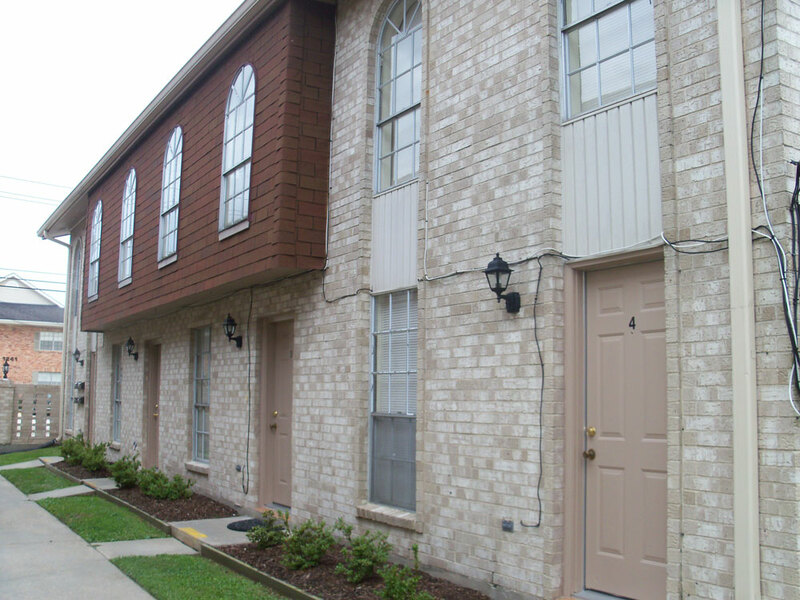 These 2 story townhomes features 2 bedrooms, 1.5 bathrooms. 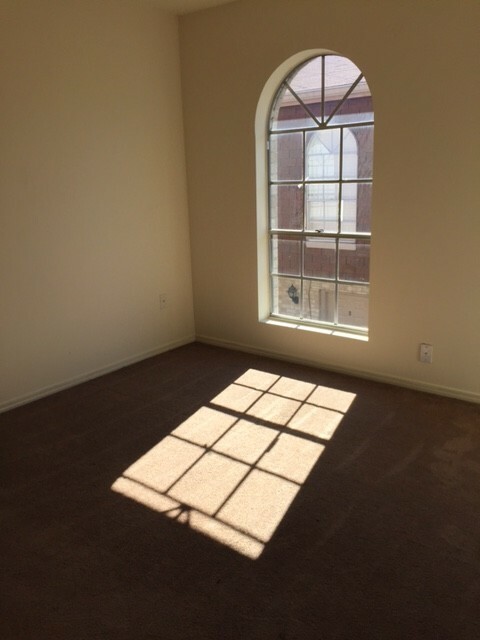 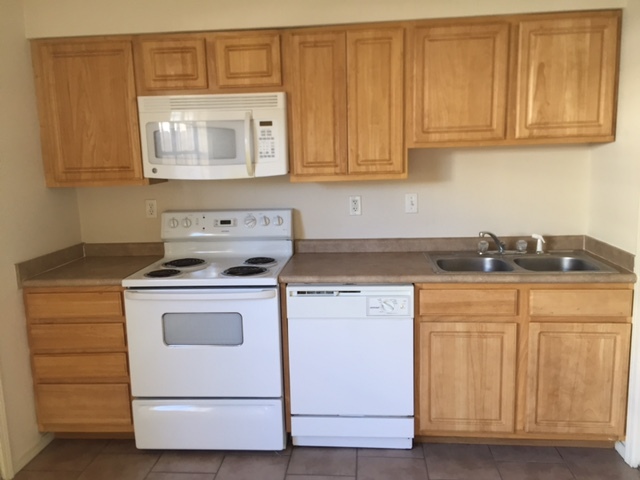 Downstairs has the living area, kitchen, half bath, and access to the enclosed patio. 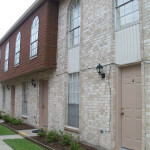 The bedrooms are upstairs along with the full bath. 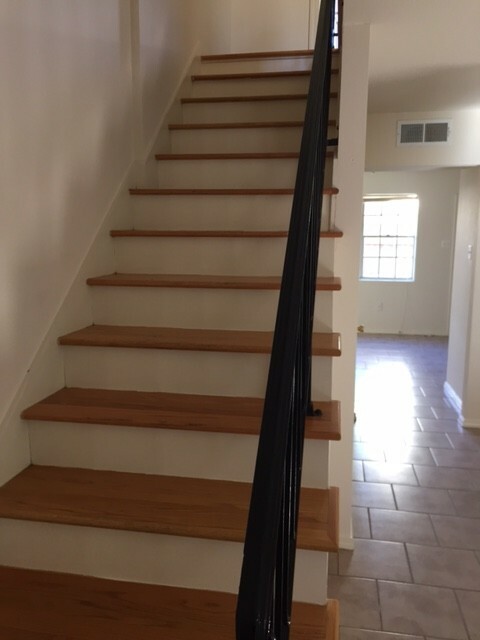 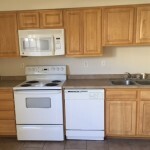 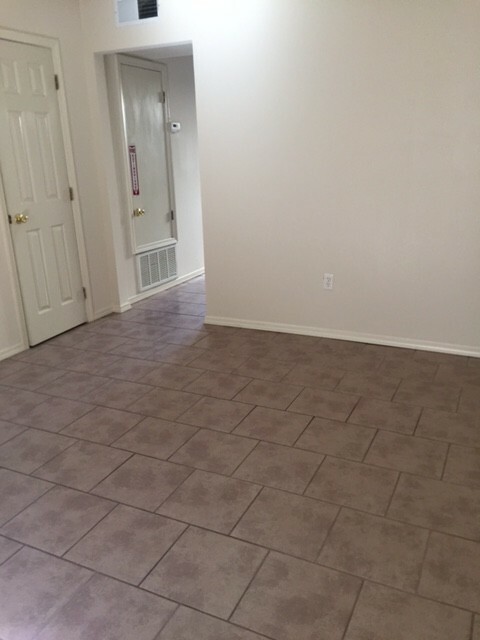 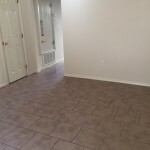 The townhome has ceramic tile floors in the living area and carpeted bedrooms; Central Heat/Air, Dishwasher, Microwave, Refrigerator, Stove, and Washer/Dryer hook ups.